Windows 10 mobile build 15228 (10.0.15228.0) feature2 is now available for Fast Ring Insider members. According to the official changelog, the update brings minor change and improvements. 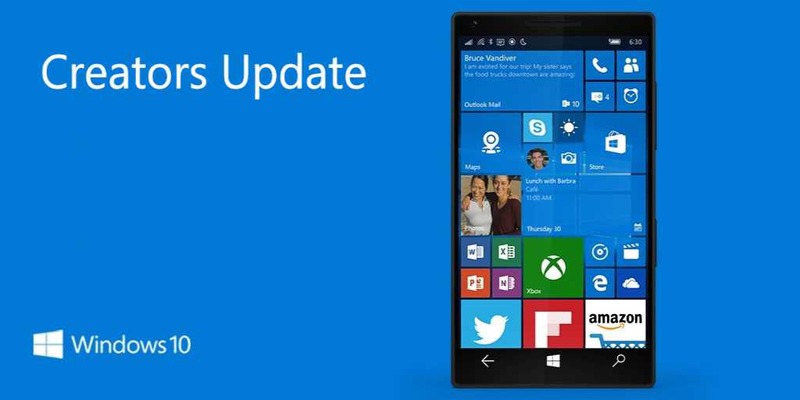 Previously, Windows Insider team released mobile build 15226. The new preview is from the ‘feature2’ development branch, which is different from Redstone 3 branch. None of its recent Windows 10 Mobile previews have included any major new features, focusing solely on various minor fixes and tweaks. Windows 10 mobile build 15228 fixed a deployment issue in where if an admin uses ActiveSyncCSP to provisioning email account on device running the Windows 10 Creators Update without providing a valid password, and the email server enforces a limited number of denied access retries, then the server will lock out the email account. Improved Bluetooth connectivity with Garmin Wearable devices. Microsoft is expected to released new PC Insider Preview build tomorrow or the day after tomorrow.